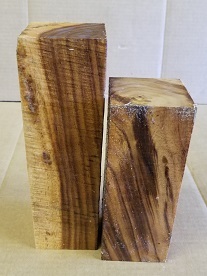 Lead Tree Wood Turning Blanks! 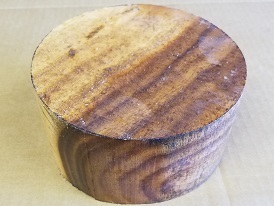 Lead tree wood turning blanks are a combination of varying shades of brown from light golden brown to dark brown with flecks of chocolate brown lines. 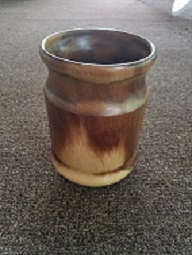 Most will contain a cream color with flecks of brown. 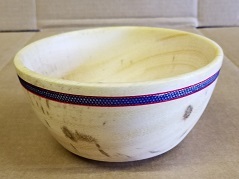 This is a dense wood that turns easily and is very stable. 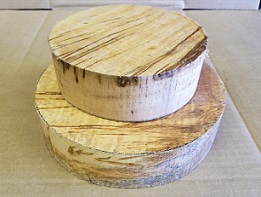 These turning blanks are mostly cream colored with flecks of brown.